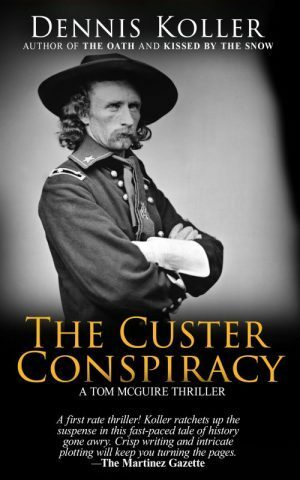 When Americans awoke on July 4, 1876, to celebrate the Centennial of the country’s birth, the first accounts of Custer’s massacre hit the newspapers. Massacre Of Our Troops. General Custer and Five Companies Killed by Indians.